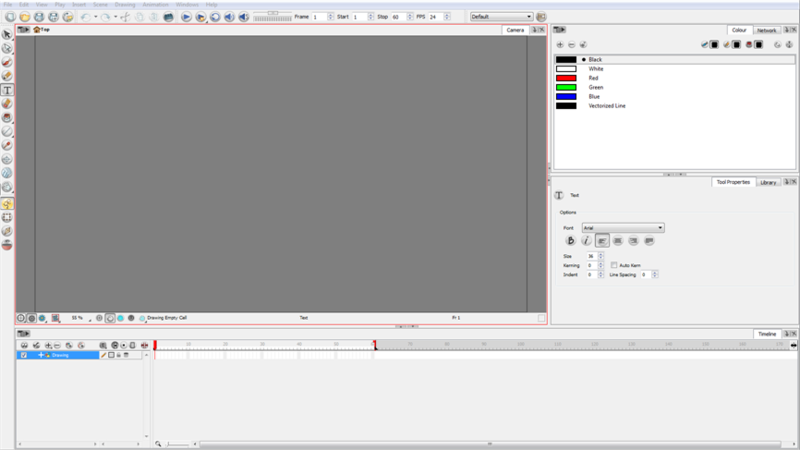 Toon Boom Harmony has several views and toolbars. The Top toolbars are available at the top of the interface and the View toolbars are in individual windows. View toolbars are only shown if the particular view is displayed in the workspace. 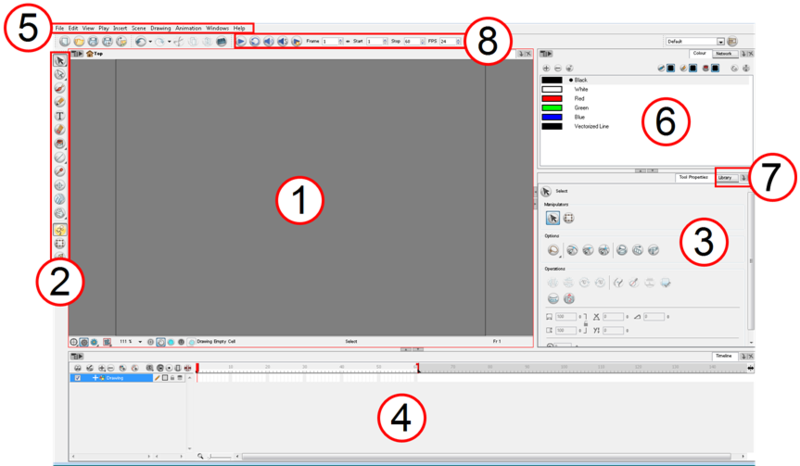 This is a complete list of the views and toolbars available in Toon Boom Harmony. It’s important that you become familiar with the following elements of the user interface, this will help you to start using Toon Boom Harmony. You can learn more about the highlights described here, and how to use them in a production context, throughout this guide.